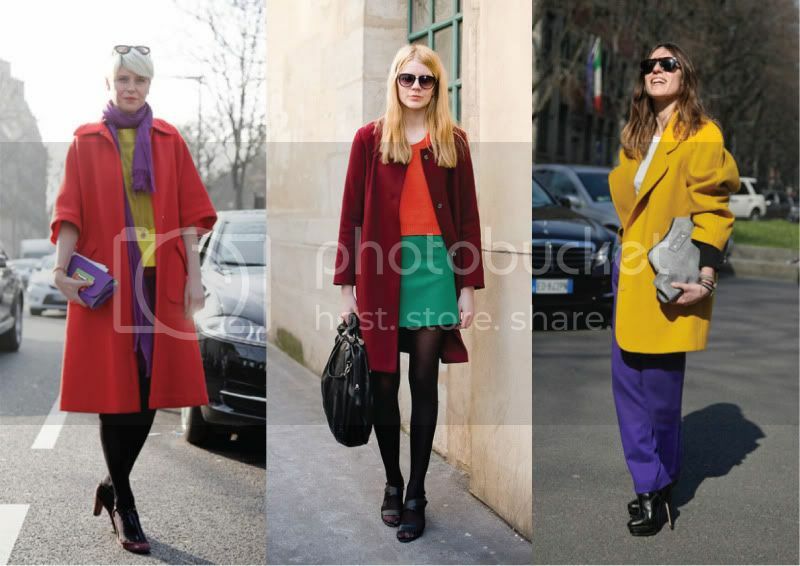 Can't get enough of colour blocking, although I must admit it's been the theme for one too many editorials this past couple months. 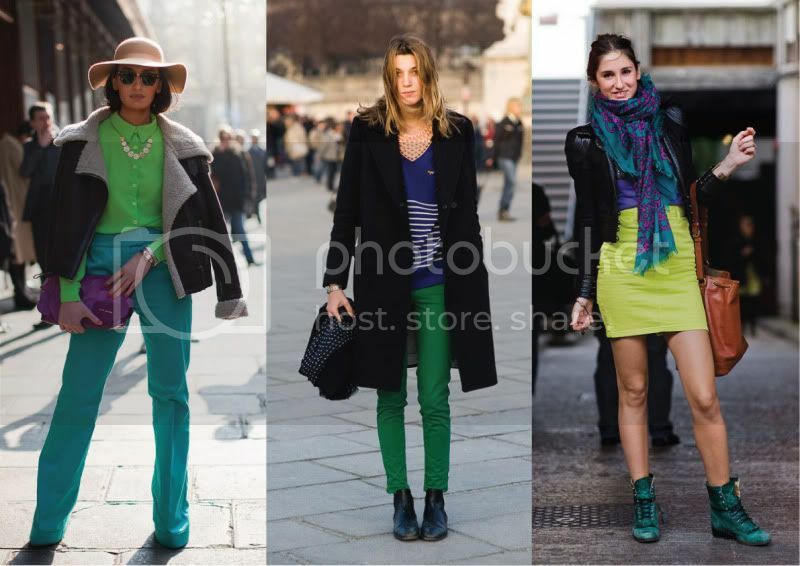 Love these street style inspirations and seeing how real people put their own spin on the hot trend of the moment with their interesting colour combinations. 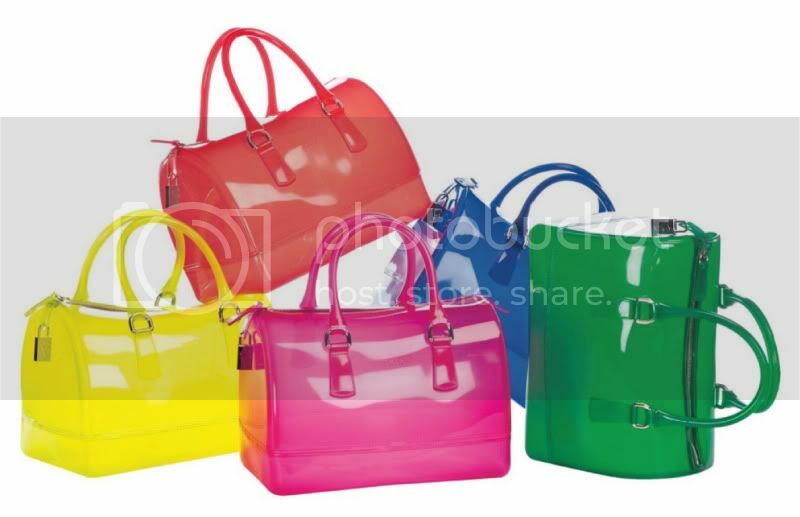 Been seeing the Furla Candy bag too much lately and it really got me! Love ALL the colours (Green, Pink & Yellow, Blue & Orange, in order of preference in case anyone wants to send me one!=D). And just in case you're in the mood for more colours, how about a game of twister with cute boys?